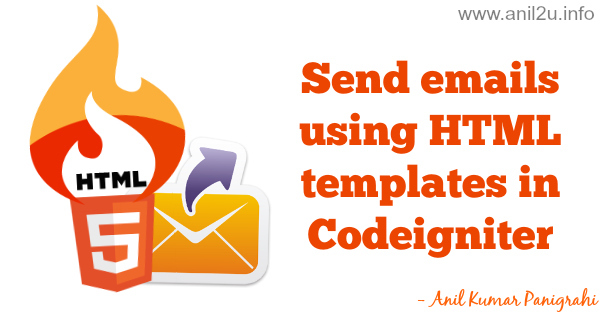 This post explains how to send email using HTML templates in Codeigniter, earlier post we learned how to send mails using HTML content and using phpmailer and gmail. Now we learn how to send mails in Codeigniter. By follow the below steps we can implement it. 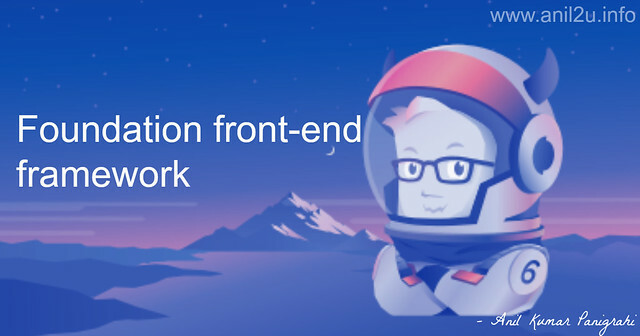 Step 1: Create HTML file with suits to your template. 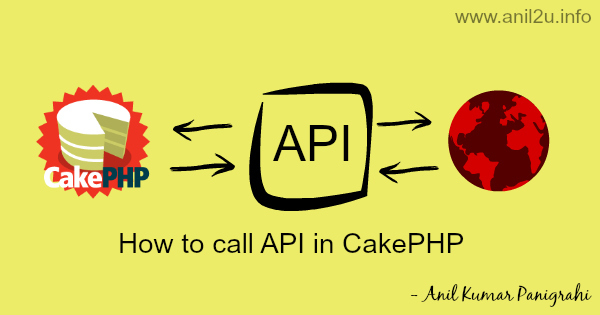 Step 3: Call the controller method in as per your requirement. This was such a great article, Meagan. Thanks for writing it. Thank you very much, This article helped me. Thanks for the article! It helped me a lot! Thank you very much, This is useful. It was very helpful; thanks, mate. Html code displayed in the email. Why? Why the Html code displaying in the email.that make problem. Thanks for your great neat and clean example. All contact form data send successfully but the email not send. I don’t understand why happens this to me. Is there any validation or rule which I missed. If you have any idea about this, so pleas tell me. I am really very tiered about this. I got help and sent email by creating html in a variable of PHP and write inline css and send by codeigniter email class. Thanks to Anil. Thanks for sharing this article so I have used your article and got a required result. I am trying to send emails from codeigniter. Now i want to send mail such that the from adress woulb be fetched from view file and i will use the same in controller. I would be getting email and name from the view file. I want to set these details (from->name and replyto-> email) in controller. Although CI is providing set_headers, i am not able to do this. Please help me. Thanks in advance. Why are you including SMTP values, when the protocol you’re using is sendmail? I have used SMTP details while running the application in Godaddy. I have set all the headers but m not able to see the body(message) in mail i recieved.